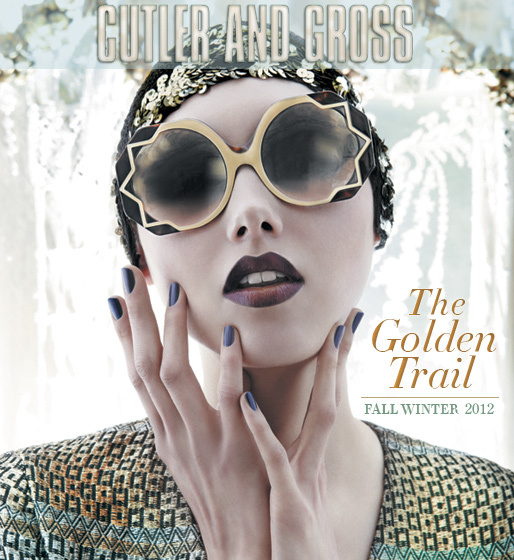 The Cutler and Gross Fall Winter 2012/2013 ‘The Golden Trail’ collection in now in stock. This season Cutler and Gross takes us on an exotic journey through ‘The Golden Trail’ from India, via Turkey and Marrakesh. Using the star of Morocco as their guide, the ultimate symbol of richness, peace and beauty, they navigate across distant lands to discover hidden opulence. Throughout the collection there is an adventurous sense of both shape and color. 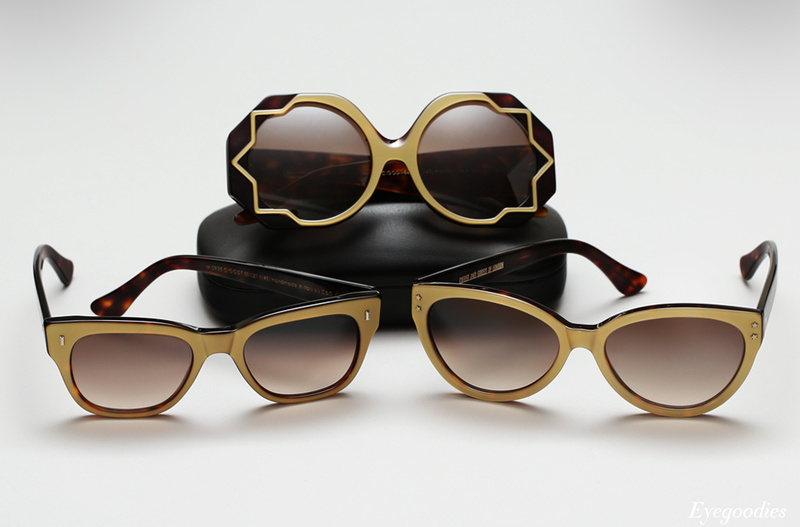 For women, frames recall the 1970’s, with oversized round and octagonal designs. For men, frames are thick and chunky and a twist on classic 60’s styles, with their wide temples and strong brow bars. As always each piece is flawlessly executed using the absolute finest Italian acetate, materials, and craftsmanship you will find throughout the land, whether distant or not. We are proud to present to you ‘The Golden Trail’.